Flow sensor used Glow-worm 30 cxi. 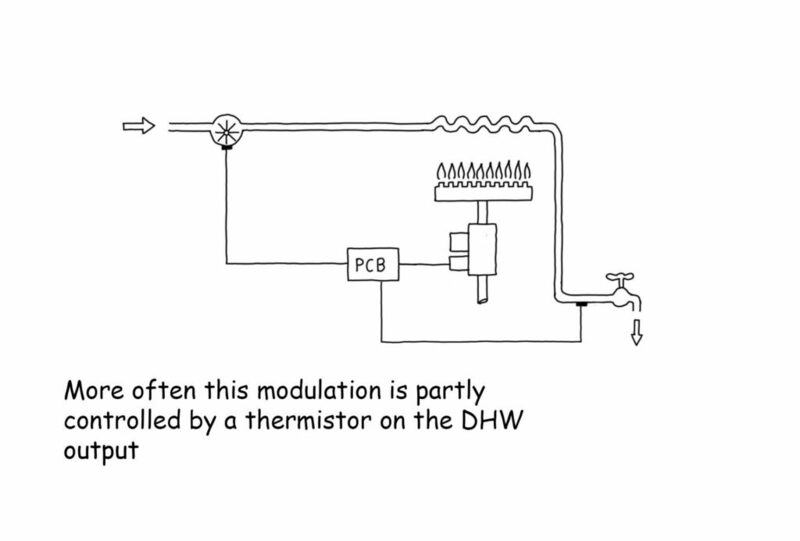 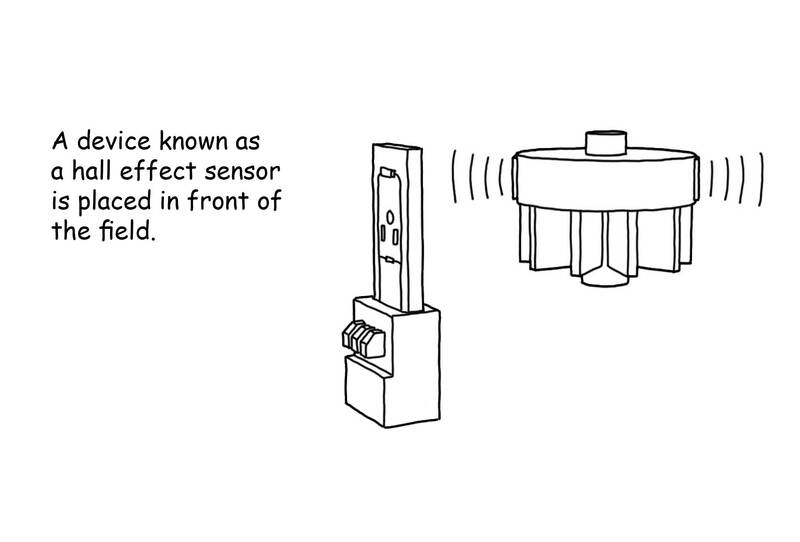 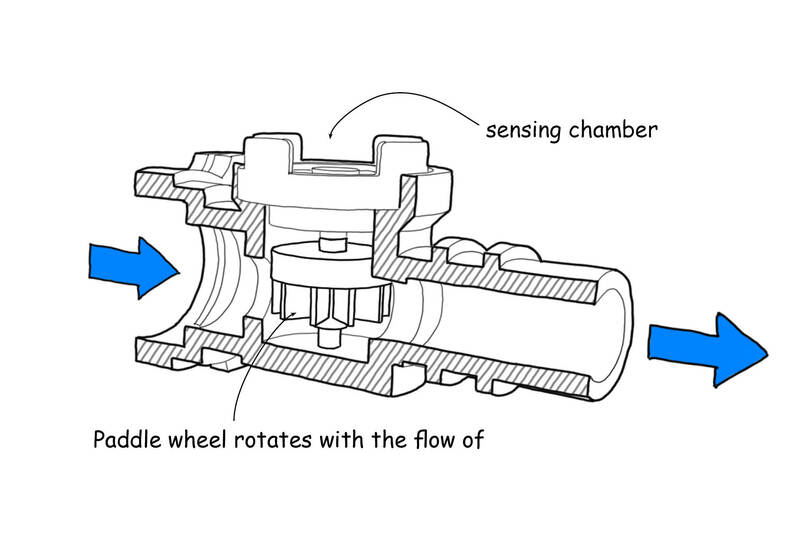 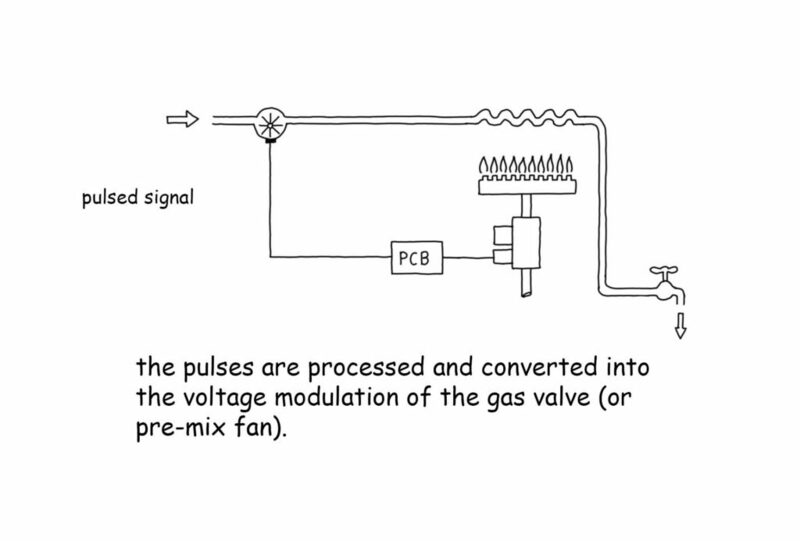 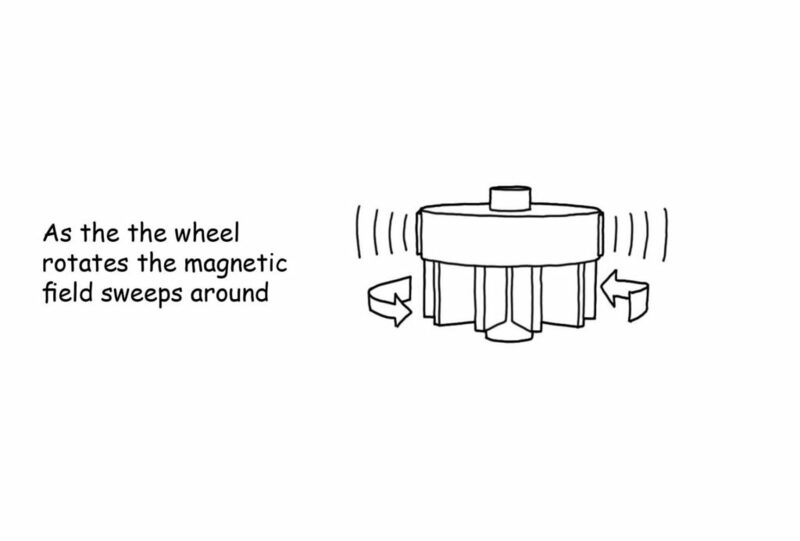 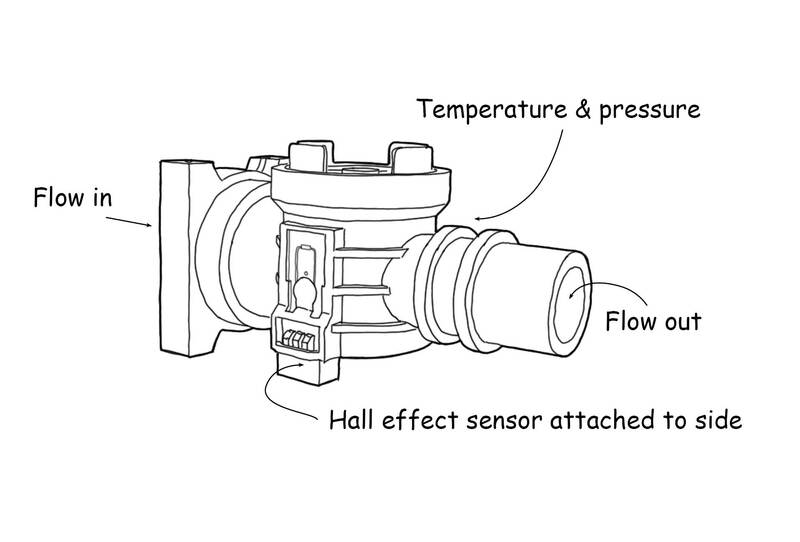 This is a study of the flow sensor as used on combination boilers such as the Glow Worm 30cxi. 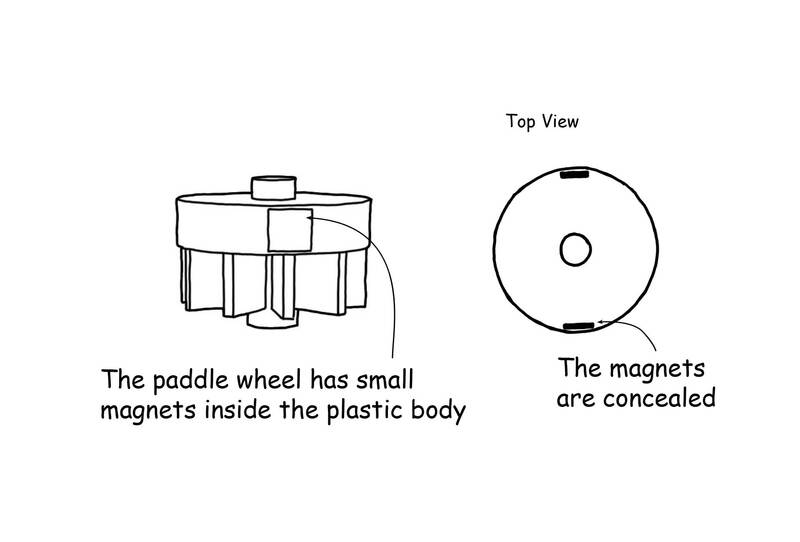 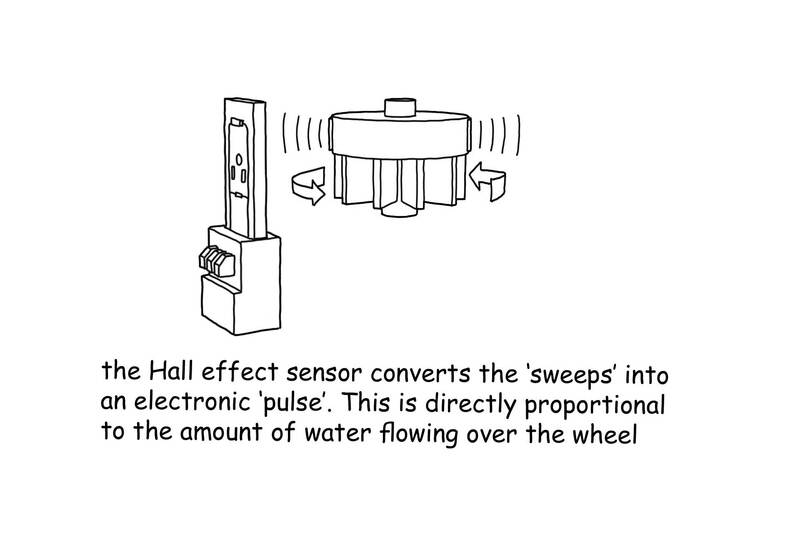 It is used to measure the flow rate of DHW. 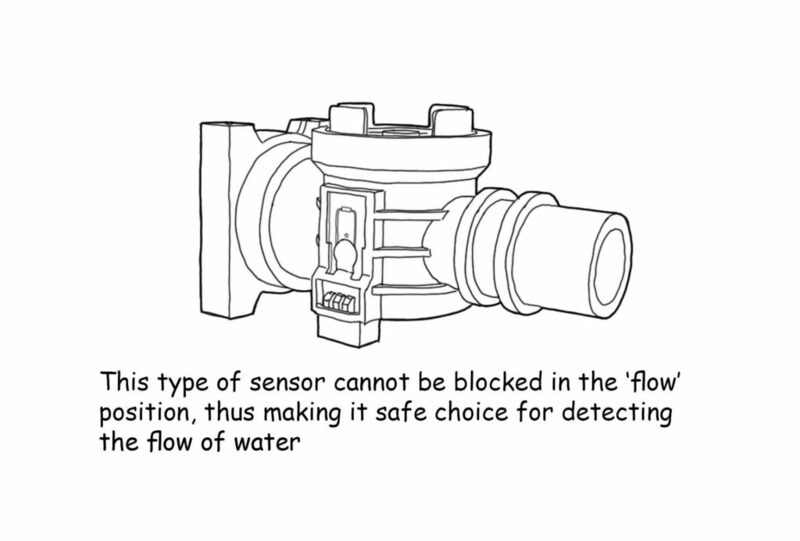 Flow sensor used on Glow-worm 30 cxi.